It's seen as a simple solution to ensure transparency, but as body cameras proliferate among police forces, security vulnerabilities including hacking, tracking, and the compromising of evidence are emerging. As controversial, and even fatal, interactions between civilians and police across North America make headlines, more police forces are considering implementing body-worn cameras. 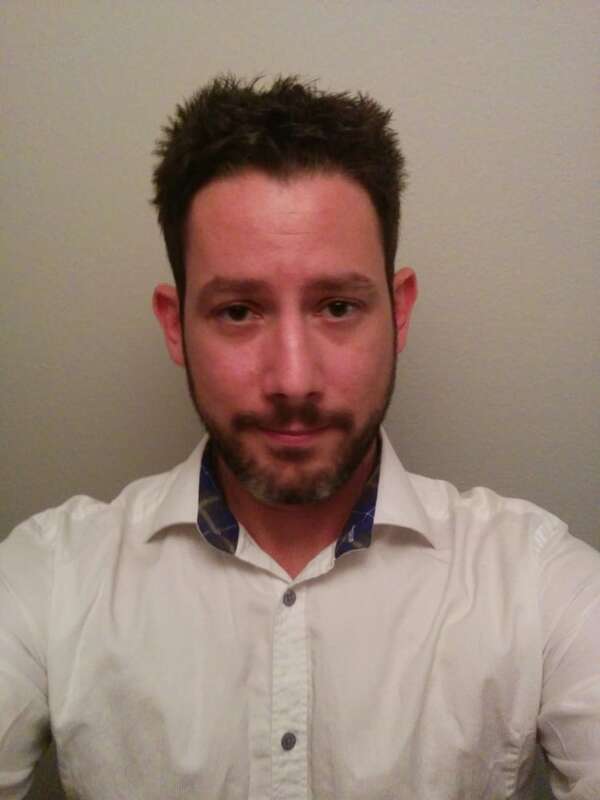 Josh Mitchell is a consultant at security firm Nuix. It's seen as a simple solution to ensure transparency, but as body cameras proliferate among law enforcement, security vulnerabilities including hacking, tracking, and the compromising of evidence are emerging. As part of a study in May, security analyst Josh Mitchell found he was able to hack into body cameras distributed by five different vendors, allowing him to identify their wireless networks and view what the cameras were capturing in real time. It also means he was able to track the cameras' locations based on their Wi-Fi and Bluetooth capabilities. All five vendors — Vievu, Patrol Eyes, Fire Cam, Digital Ally and SeeSc — market their products to U.S. law enforcement. "It's a rush to market with the minimum viable product. It's a market that's exploding, and lots of companies and manufacturers want to get in on that," he told Spark's Nora Young. He presented his findings at the DefCon security conference in Las Vegas last month. By researching the standard device name of a body camera, Mitchell said he could identify nearby body cameras, in the same fashion that Bluetooth connected devices are visible on open networks. 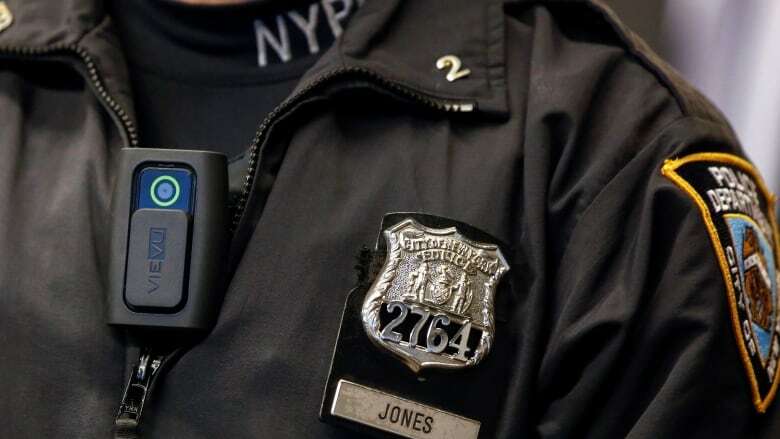 "If I know that the company only makes police body cameras and they've been given a specific hardware identifier, I know when I find a wireless network with that hardware identifier, I know that it's pretty much going to be a body camera," he said. Mitchell found that the devices he studied had no way of indicating the recorded footage had not been compromised. He added that the files recorded on the body cameras could not be signed off, which he described as a troubling vulnerability. Axon, the company behind the Taser, acquired Vievu in May. Mitchell found that the private Wi-Fi access point of the Vievu LE-5 Lite was detectable by other nearby devices. For instance, if a police officer needed to be unseen by a threat, nearby individuals could determine the officer is nearby. In an email statement, Axon said they aggressively conduct security testing of their products on a regular basis and that they've since fixed the vulnerabilities found with the Vievu body-cam. Mitchell said he was contacted by some of the vendors and that they have said they are working on fixing the vulnerabilities he found. The analyst says he hopes shedding light on the vulnerabilities of these body cameras will encourage manufacturers to provide body cameras that don't fail. Meanwhile in Canada, police forces in major cities like Toronto, Edmonton, Calgary have conducted their own pilot programs for body cameras. Edmonton's four-year pilot project ended in 2014. Mary Stratton, who coordinated the pilot, told Spark their police force does not currently have the budget to deploy body cameras. "The response was a fairly positive, maybe, if some of the technological issues were resolved," said Stratton. According to the Edmonton police's evaluation report, some of those technological issues included storage space, battery life, and the transferring of footage. "The technology has advanced considerably since then," Stratton added. Edmonton police used cameras provided by Reveal Media during their pilot program. In a 2015-2016 pilot project, Toronto police equipped 85 officers with body cameras supplied by Panasonic Canada and Reveal Media. A Toronto police spokesperson said that the service is moving toward a service-wide implementation. In June, Toronto police released a press release saying that they are considering next steps. 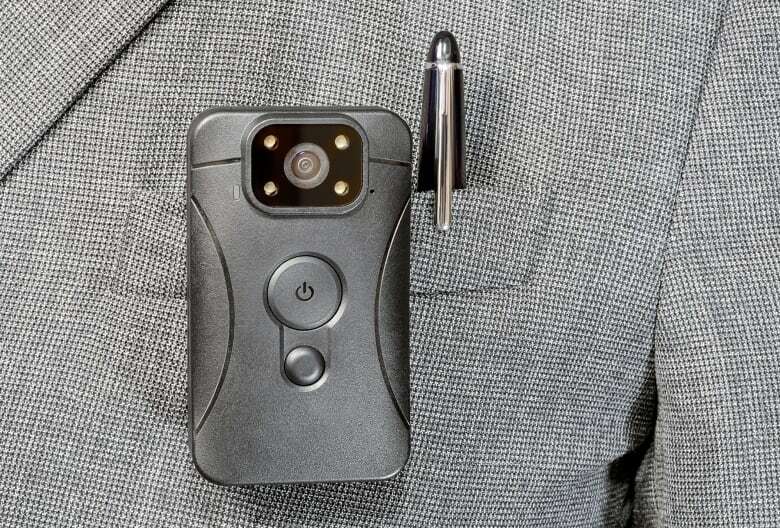 Based on the Toronto police service's evaluation report of body cameras, the majority of surveyed community members in 43 Division, 55 Division and neighbourhoods where TAVIS (Toronto Anti-Violence Intervention Strategy) officers patrolled, said that they felt the cameras would make their communities feel safer. The participating officers found that the cameras posed a number of challenges, including technical problems and an increased administrative workload. Calgary was set to be the first police force in Canada to roll out body cameras for all of their frontline officers, but plans changed after they experienced technical difficulties from cameras provided by vendor Safety Innovations. They have since switched vendors to Axon. Calgary police told Spark they expect to equip all 1,100 of their frontline officers with body cameras by the second quarter of 2019. Axon's Canadian customer-base includes Calgary Police Service, Fredericton Police Force, Grand Falls Police Service, Kentville Police Service and several others in various phases of a trial, said a representative from the company.